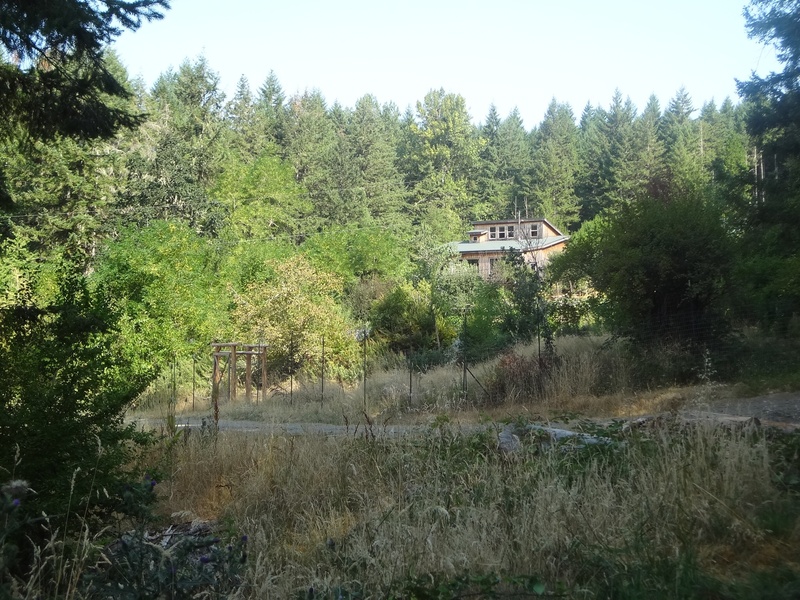 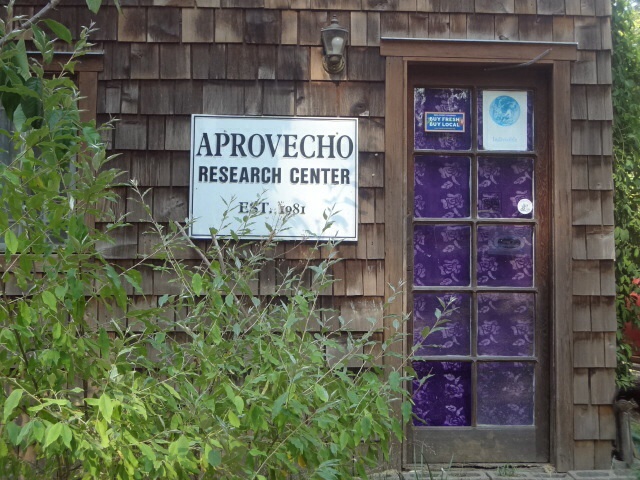 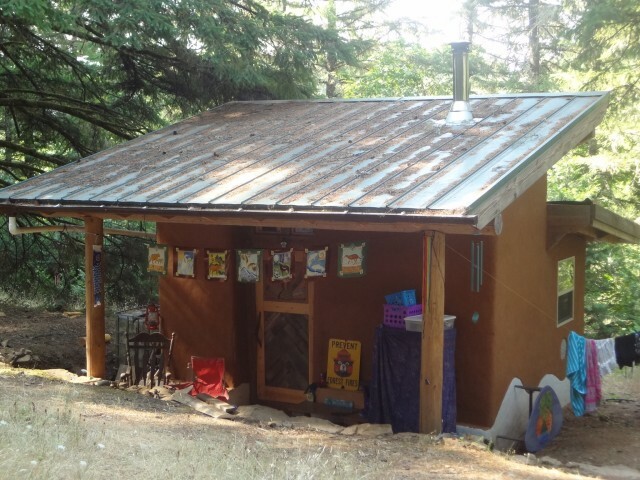 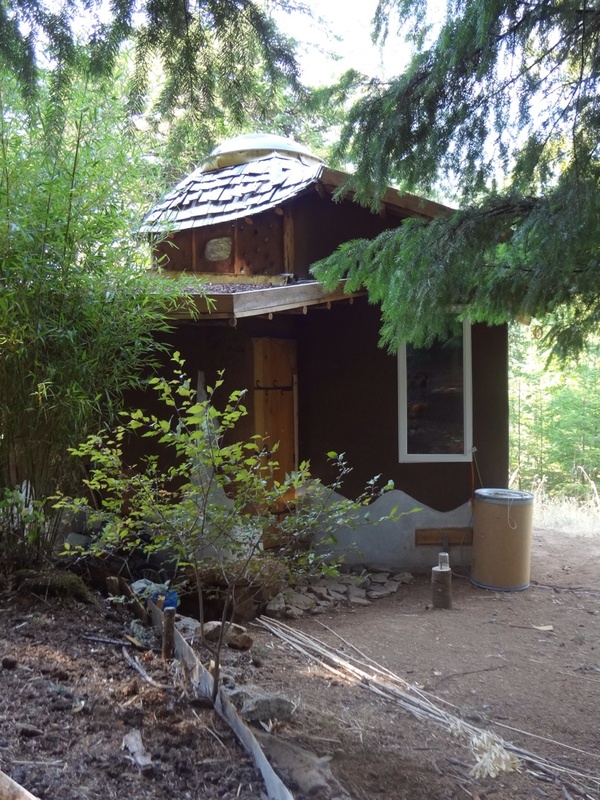 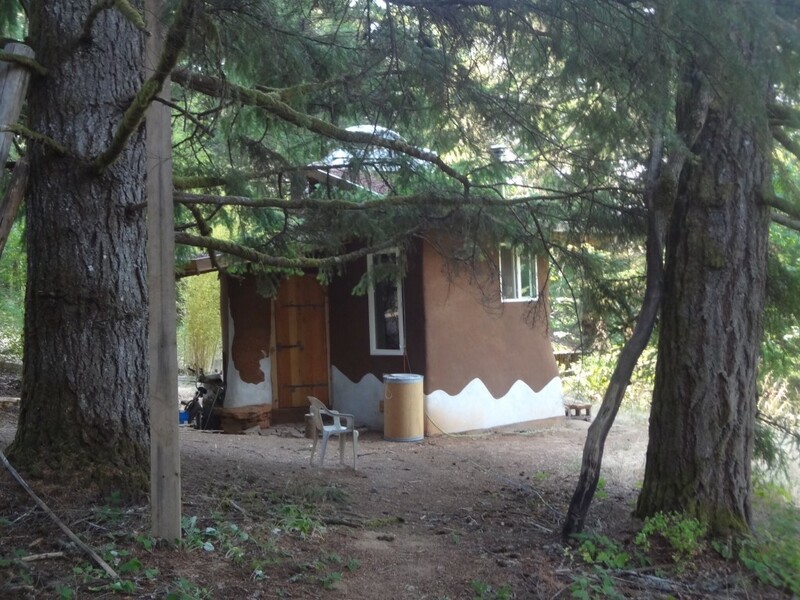 I just arrived at Aprovecho in Cottage Grove, OR for a 7-week course called the Sustainable Shelter Series. 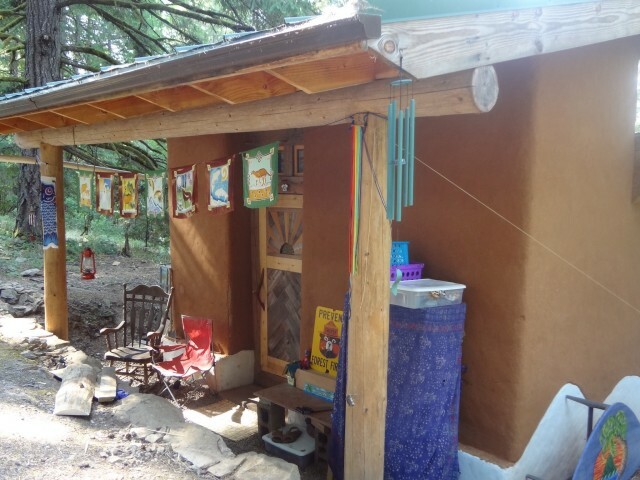 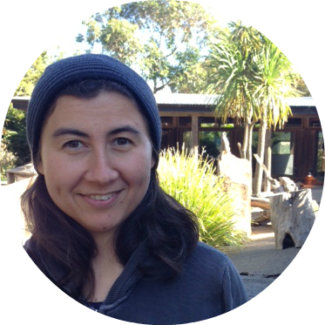 For those of you not familiar with Aprovecho, it’s an awesome place where you can learn all sorts of sustainable living skills, including natural building, permaculture, and small-scale appropriate technologies. 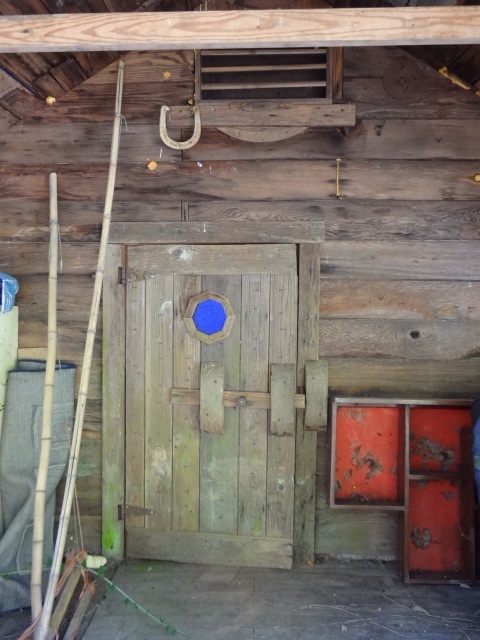 You can read more about its history and mission here.